"ProjectManager.com is a simple yet powerful online project management tool that enables you and your team to plan, track, monitor and report on your projects in real-time. " ProjectManager.com is a perfect project management tool for those who are looking for a comprehensive system that handles all project management processes easily and effectively. First time users found it easy and fast to perform basis tasks such as creating products, scheduling resources, building task lists, creating tasks, adding comments and attaching project-related files without undergoing prior training. Adding to the ease of use is the customizable options users have with the dashboard. With just a few clicks and a few drags and drops with the user-friendly interface, you have a dashboard that suits your preferences and most importantly, the way you work. This range of customization also applies to reports. You can build reports based on your specific criteria and reflect the figures and insights that you want. Reports can be delivered in various formats, such as PDF, CSV, or as an Excel or Word file. With ProjectManager, you can easily create new projects, plan out and schedule tasks, allocate resources and assets, and monitor progress of all your projects from a single dashboard. Every task is managed and tracked down to the last detail and updates are reflected instantaneously. One very unique feature that project managers will surely love is its ability to compare a project’s actual vs. planned progress. This enables project managers and team members to see how off or on track they are in relation to the progress of their projects, letting them make the necessary adjustments and changes to ensure that all projects are delivered on time. 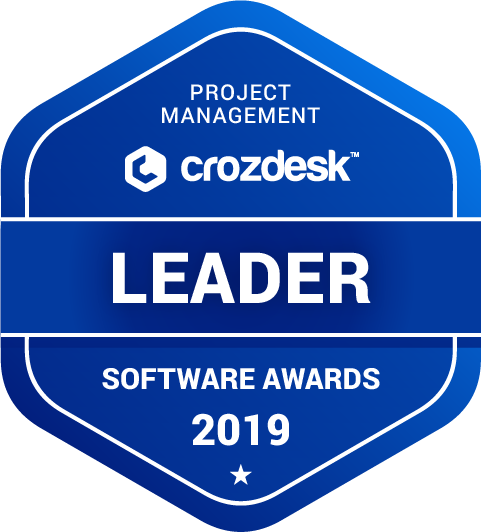 ProjectManager.com scored 85/100 in the Project Management category. This is based on user satisfaction (78/100), press buzz (46/100), recent user trends (rising), and other relevant information on ProjectManager.com gathered from around the web. Does ProjectManager.com offer an API? Does ProjectManager.com offer guides, tutorials and or customer support? Does ProjectManager.com offer multi-user capability (e.g. teams)? What platforms does ProjectManager.com support? Does ProjectManager.com integrate with any other apps? What are some applications ProjectManager.com is commonly used in tandem with? Who are the main user groups of ProjectManager.com? What is ProjectManager.com generally used for?